Microsoft's Senior Product Manager, Greg Sullivan, confirmed who the Windows Phone 7 launch OEM's would be in an interview with Pocket-lint. 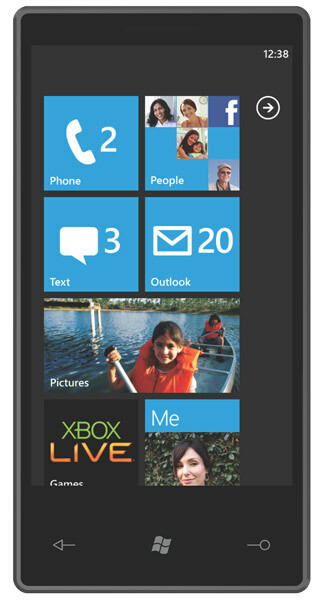 Dell, Asus, LG, HTC, and Samsung are all going to have Windows Phone 7 on some sort of device at around the time of the launch date but we do not know what these devices will be yet. Talking of the launch date, Microsoft is saying "Holdiays 2010," so we should see some devices in time for Christmas. But, knowing Microsoft, they will release most of the devices in January and miss the Holiday season.